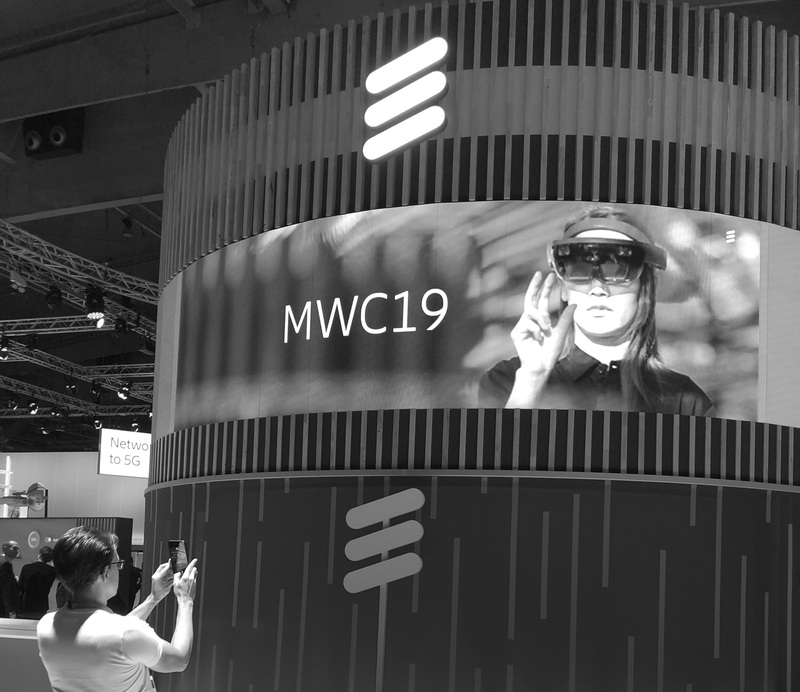 Every year after Mobile World Congress there are numerous interviews and articles with the main impressions from the annual event in Barcelona. Quite often you see people questioning if the mobile industry is progressing fast enough or if the pace of innovation is too slow. As this was the 11th congress the team from Zooma attended, we can put things in perspective. What I see is steady change creating a big impact. 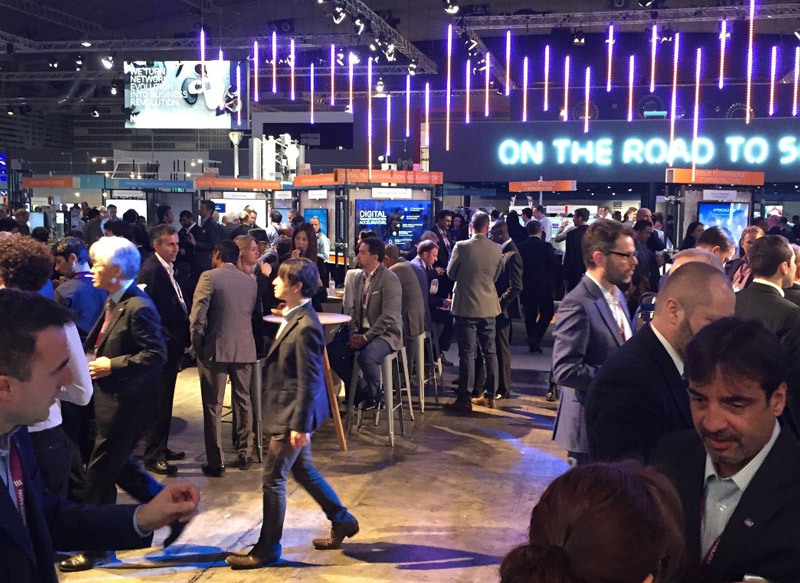 We are back from the Mobile World Congress where Zooma just spent 4 days again this year at MWC 2016. 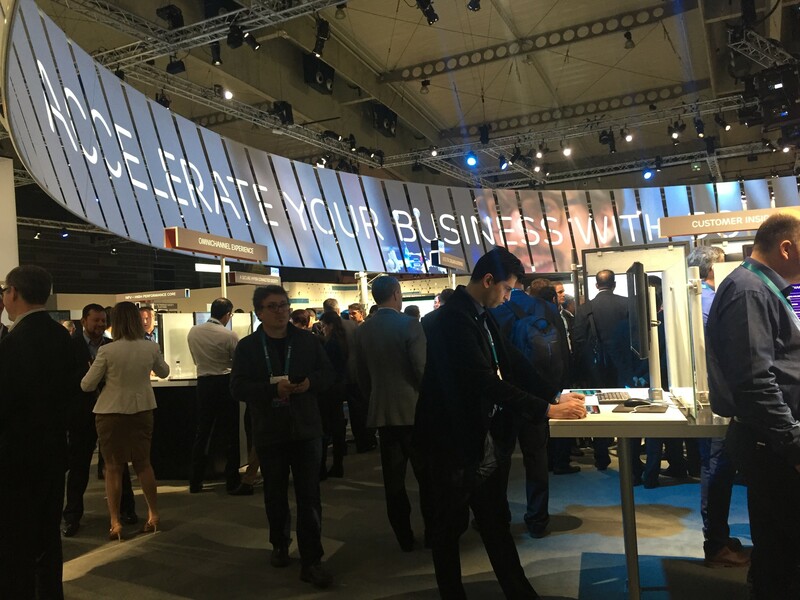 For many people coming to Barcelona, the event is all about new technology, meetings, fun ideas and devices. But in fact, what’s discussed and on display there is a moment of an ongoing evolution leading to a new kind of future. Read this post to get a better view of how these new developments will shape your future.